Whether we like it or not cold weather is upon us. If there is one aspect of owning a diesel pickup that is a negative, cold weather is usually our enemy. But if you spend a little time preparing your Cummins, Duramax, or Powerstroke diesel pickup truck, you can save yourself some headaches this winter. If you have any questions at all, please feel free to contact us. One of the most common reasons that a truck gets brought into the shop for not starting usually is related to a weak battery. All diesel pickups have two batteries. During the warm months of the year you may never notice if one of them is weak. If you have one weak battery it will show up when all of the cold cranking amps the batteries can deliver is called for. Disconnect the batteries from each other and then test them separately with a load tester. If one is even questionable, replace it. When you have the cables off do yourself a favor and clean the terminals also. It is just good practice to change your fuel filter right before the cold season. Fuel filters are relatively inexpensive compared to missing work because your truck won’t start. If the filter is doing its job, it will collect all the debris and water that we do not want to make it to the engine. The reason you should change them before the cold season is that even a filter that is not necessarily plugged can cause for a lack of fuel flow when the temperatures are colder. The fuel is thicker when cold. If the filter is restricting flow at all, it will get worse when the temperature drops. If the filter has any water collected in the bottom, it will freeze and cause all sorts of issues. Best thing to do is just change them and play it safe. 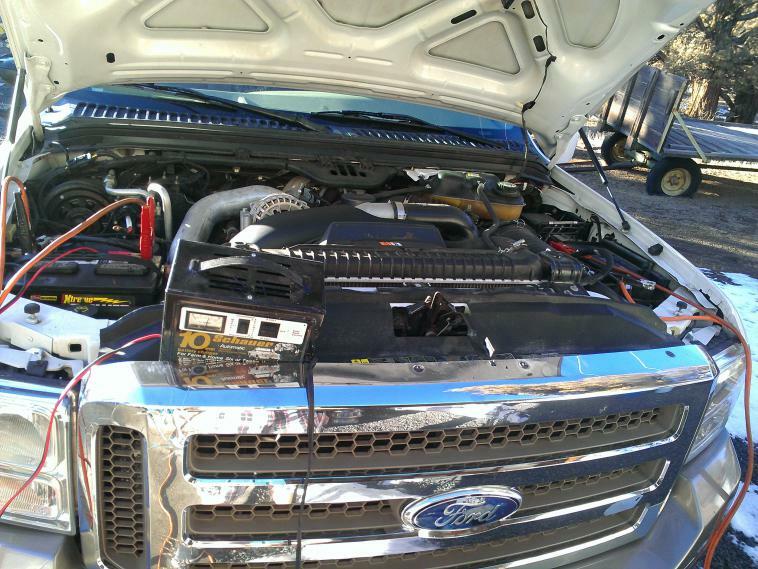 Most of the Ford Powerstroke engines absolutely will not start if you have more than two glow plugs out or if they are getting weak. The Duramax engines also have glow plugs, but will usually start without them. It will start much easier if they are working though. 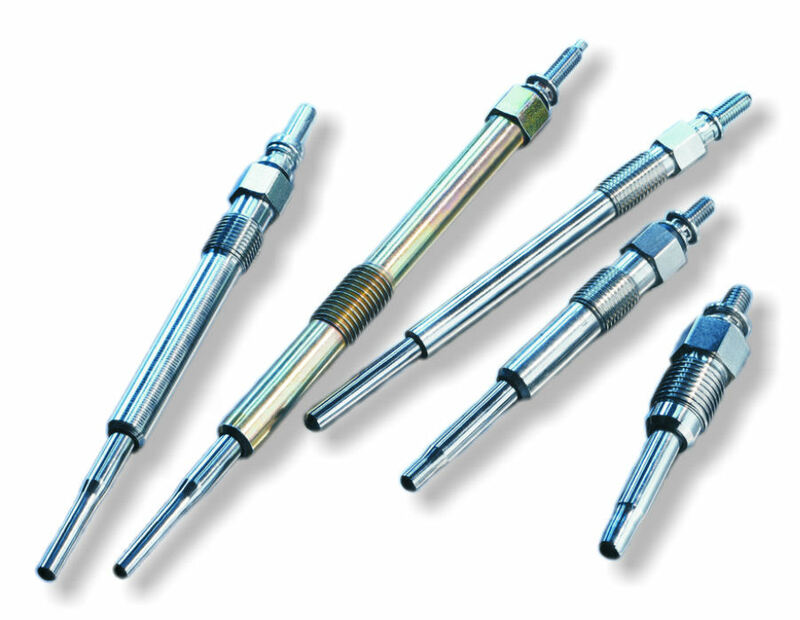 It is a simple matter of just testing the resistance of the glow plugs to ground. If they are questionable at all or you have one or two burnt out, replace them all. I would suggest having all the glow plugs replaced every two-three years on normally used vehicles. You will notice a huge difference in how the truck starts. The Cummins engines do not have glow plugs but they do have a grid heater in the intake tract. Like the Duramax engines, it will start without it working but starts much easier in the cold when it does. This is a no brainer but we all get busy and forget. Make sure you check the coolant for the freeze point. 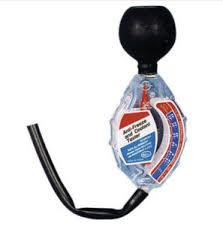 You can buy a really inexpensive tester at any auto parts store. You extract a small amount of coolant and it tells you at what temperature the coolant will protect you to. If it isn’t well below the temperatures you see when it gets the coldest in your area, drain it and add more coolant to lower the temperature. This is a no brainer but we do see our fair share of cracked heads and blocks from people who forget. Along with changing your fuel filter, a good idea to get your fuel system in tip top shape is to add a bottle of fuel system cleaner. I’m not going to recommend a specific brand as well sell them all and all the major name brands seem to work well. From condensation and contamination of the fuel tank over the course of a year, water and other harmful things will collect at the bottom of your fuel tank. Running a bottle of additive through once a month or so will help clear this stuff out. When the temperature drops, this water in the bottom of the tank will cause all sorts of issues if enough has built up. The additives will also clean out the rest of the fuel system to keep injectors and injection pumps running great. 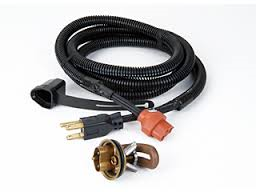 While you should be able to start your Powerstroke, Cummins, or Duramax diesel pickup without having to plug it in, it will start so much easier if it is plugged in. It’s very easy to check if it is working. When you plug a cold truck in you should hear a snap when the plug makes contact in the receptacle. The block heater warms the engine oil and engine internals so that it spins easier when you try to start it. It is suggested to plug the truck in when you have an extreme cold snap to ease on starting. Also, if you have a glow plug system failure it should allow the truck to start until you can get it fixed. Check the actual temperature that your coolant is running at once the truck is up to normal operating temperature. Most Powerstroke, Cummins, and Duramax engines should run roughly 190-200 degrees with a normal stock thermostat. If your temperature never gets up to that temp, it may be stuck open. Thermostats are extremely inexpensive. A good full operating temperature will ensure that your heater works properly even in the coldest temperatures. One of the hardest things on a diesel engine when you start it is trying to pump super thick, cold oil. This is the reason that most diesels have a block heater to warm the oil. If you ever want to do a test, leave a quart of regular oil and a quart of any brand synthetic outside in extreme cold overnight and then pour them out in the morning. The regular oil will barely pour while the synthetic will pour great. The engine will start easier and quicker with the synthetic. Also the engine internals and turbo will be better protected at startup. Changing to synthetic oil also has a dramatic effect on the HUEI 6.0 and 7.3 Powerstroke diesel engines since they use the oil system to run the injectors. We hope these tips help you avoid a bad morning when your truck won’t start. If you have a starting issue that you can’t seem to figure out or even just want some advice on how to further get your truck ready for cold weather, please give us a call at 1-877-367-9351 or email us at tech@littlepowershop.com anytime. We would be glad to help.